In January, Boots are releasing the No7 Beautiful Skin Cleansing Brush priced at £25. I am going to immediately address the elephant in the room and say the Clarisonic word. 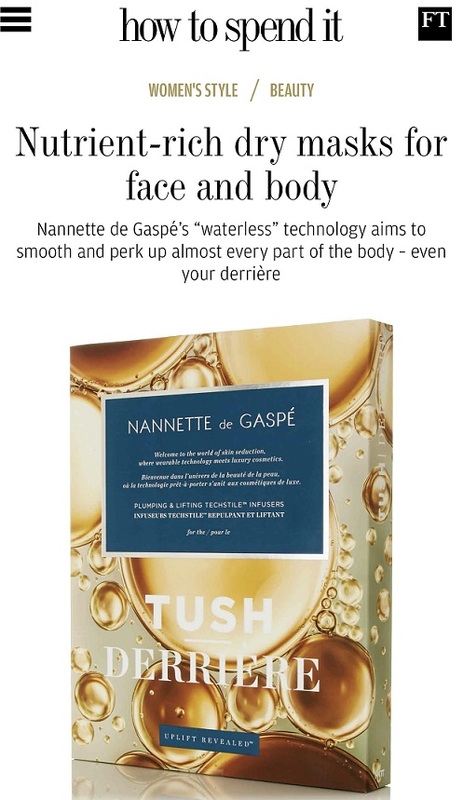 I have a press release that carefully avoids any ‘sonic’ element, but the device has two speeds and can be used with any wash-off cleanser; gel or balm. What we have to look at here, since it is such a direct hommage to Clarisonic, and not the first either, but certainly the cheapest, is whether it is as effective. 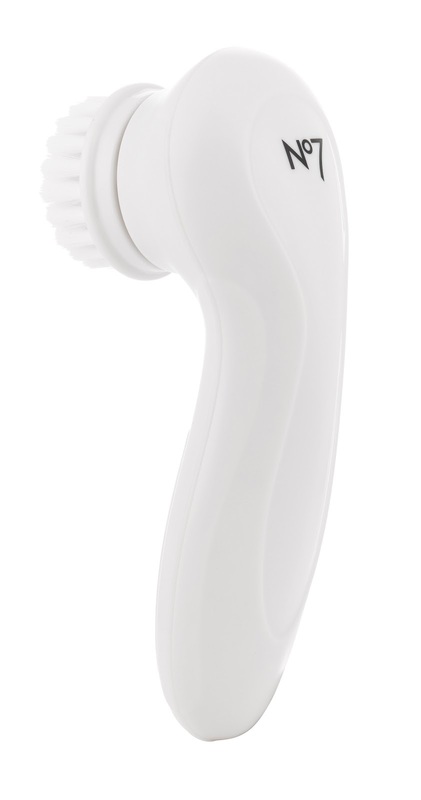 I love my Clarisonic and rate it highly as a beauty gadget, but whether you actually need the ‘sonic’ bit is debatable. 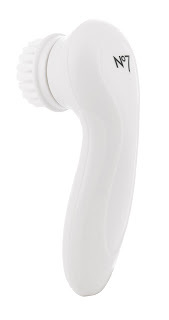 I can’t see why this rotating cleansing brush would be any less good at exfoliating while cleansing and giving a very good deep cleanse because it lacks the sonic element. As I understand it, the sonic bit means a very high oscilation impact and I don’t imagine that the Boots Cleansing Brush has the 300 movements per second claimed by Clarisonic. While Clarisonic claims 6 times more cleansing power than manual, Boots don’t make any such claims other than to say it leaves your skin twice as clean. I think the jury is still out on this one; I think you will get cleansing benefits from the Boots No7 brush that are superior to manual cleansing, but I am not sure that it will be at the quality of Clarisonic. I am also not clear whether Boots is battery operated – it certainly makes no mention of being rechargable – whereas the Clarisonic certainly is less of a drain on resources, including financial. It could be that the Boots brush drains a battery in a week which means an on-going outlay for literally ever. NB: I have just discovered that it is battery operated. Looks interesting, possibly more comparable to the Olay cleansing brush that was released in the States. I’ve used the Olay version of this which came out ages ago in the US and it just doesn’t compare to the Clarisonic. 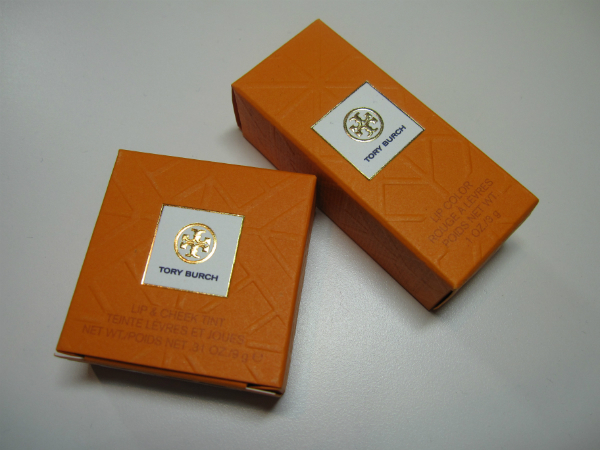 I was hoping it would as it was so much cheaper but it was far too soft and slow to really make any difference to my skin. Clarisonic, while expensive, wins hands down! I don’t mind it being battery operated, I have plenty of rechargeable ones. But would love to see your review compared to the clairsonic to see if it holds up.